There are millions of Americans suffering every day from severe and chronic headaches or migraines. Are you one of them? Do you experience migraines accompanied by flashes and dizziness? Is your headache pain completely debilitating when it occurs and robbing you of precious time with family and friends? 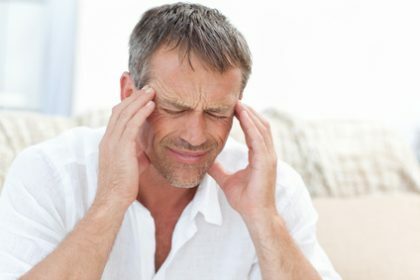 If you currently suffer from chronic headaches, then it is possible that your migraines may have a dental cause. What dental cause might cause migraines? A jaw disorder of the TM joint is known to play a role in causing migraines. Problems in the jaw joint may begin with a simple whiplash from a car accident, a direct blow to the jaw, or a bite that has grown out of alignment. 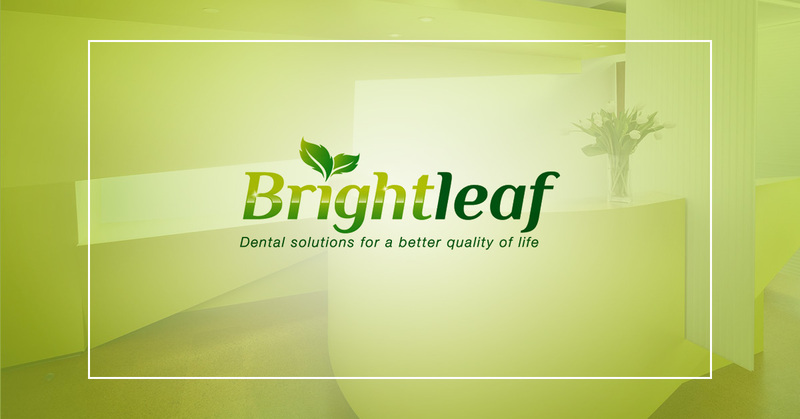 The latter usually initiates subconscious behavior, including grinding of teeth and jaw clenching, both of which put considerably more pressure on a joint that is already being affected by a bad bite. The TM joint and surrounding jaw structure supports swallowing, chewing, talking and other facial expressions, and it is the most frequently used joint in your body. The jaw area is innervated by a set of cranial nerves called the trigeminal nerve. Cranial nerves account for 80 percent of the input from the nervous system and tells your brain about smell, movement, what you see, inner ear functionality, and various functions to do with blood vessels and other organs. Incredibly, over 70% of that input comes from the trigeminal nerve, so you can see it plays a significant role in your nervous system. When strained jaw muscles put pressure on this nerve, it can send strong pain signals to your brain. Additionally, since the TM joint is the only joint with two sides, it is easy to throw off the whole balance of your jaw when it is knocked or gradually pushed out of alignment. Over time, the pain and dysfunction that begins with TMJ refers to other areas of your body, including facial muscles, neck, shoulders and most especially, migraines and severe headaches. Yes, there is hope and there is treatment. Understanding what is currently causing your TM joint dysfunction, as well as what your natural jaw and bite alignment should be, helps your dentist to determine whether TMJ is the root cause, and address your symptoms of migraines with aura.